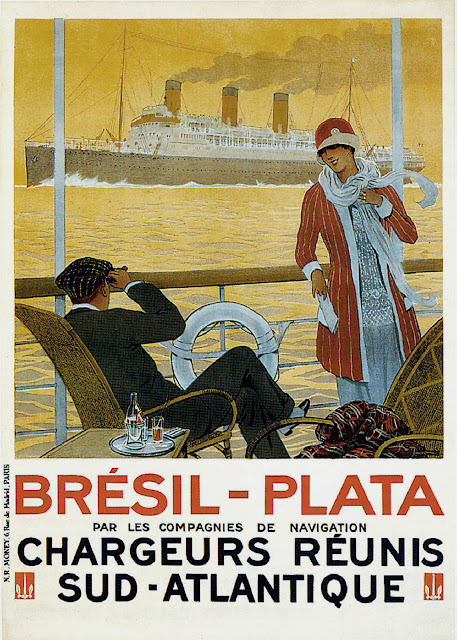 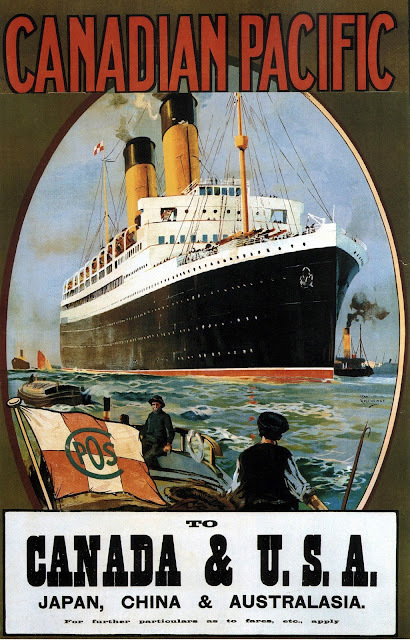 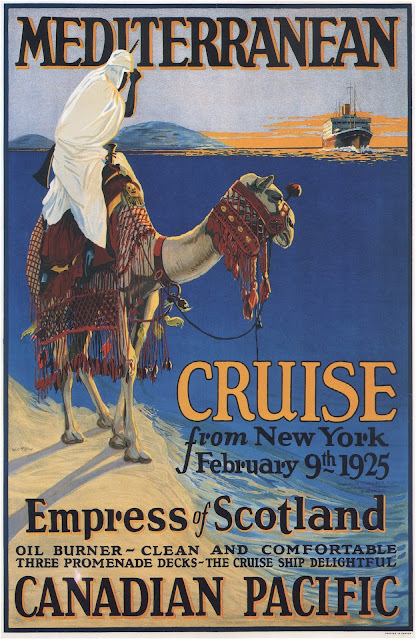 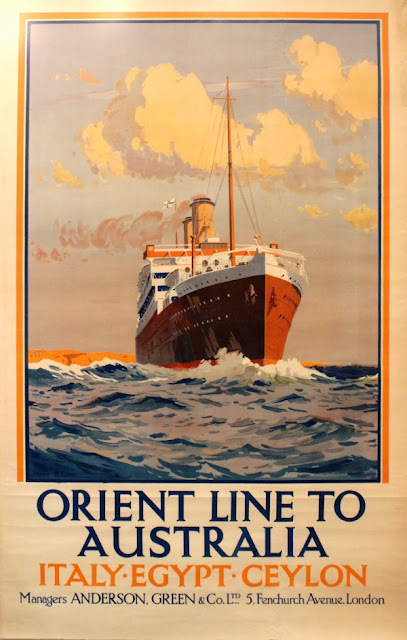 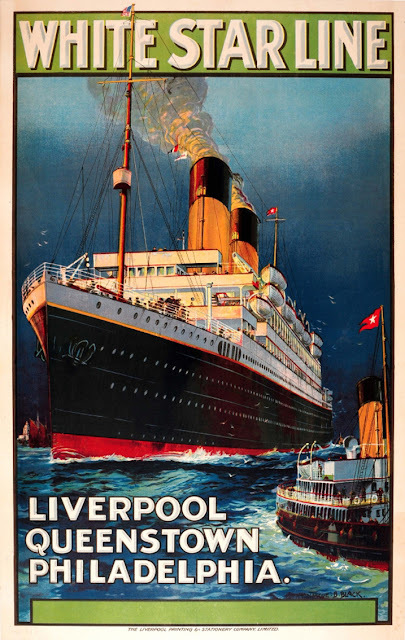 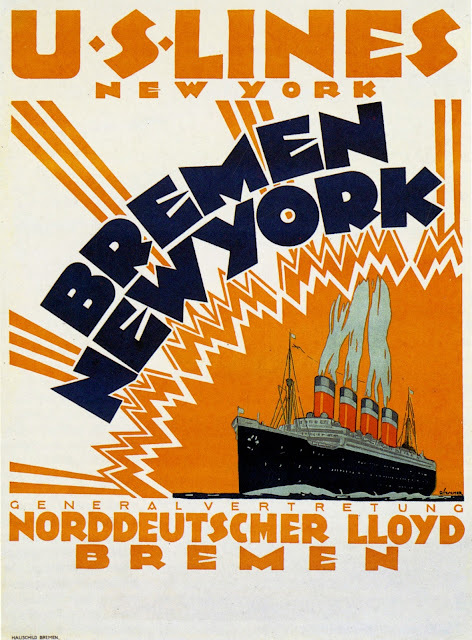 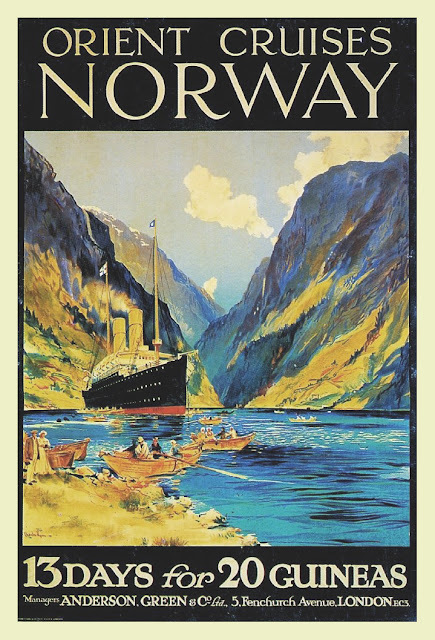 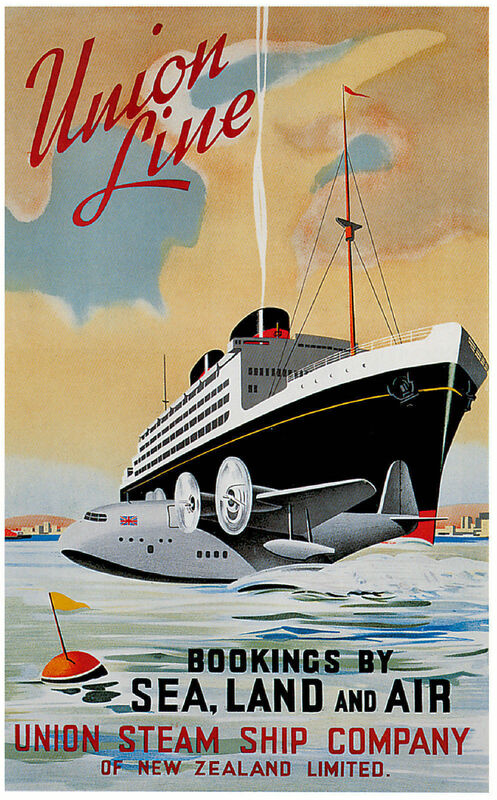 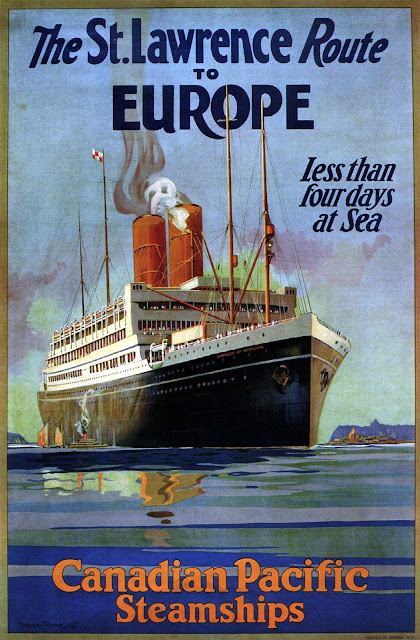 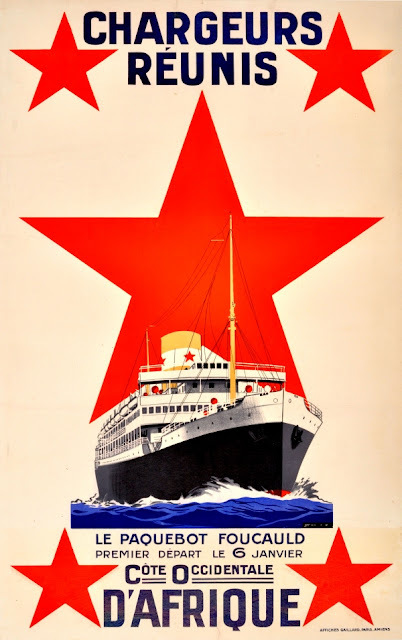 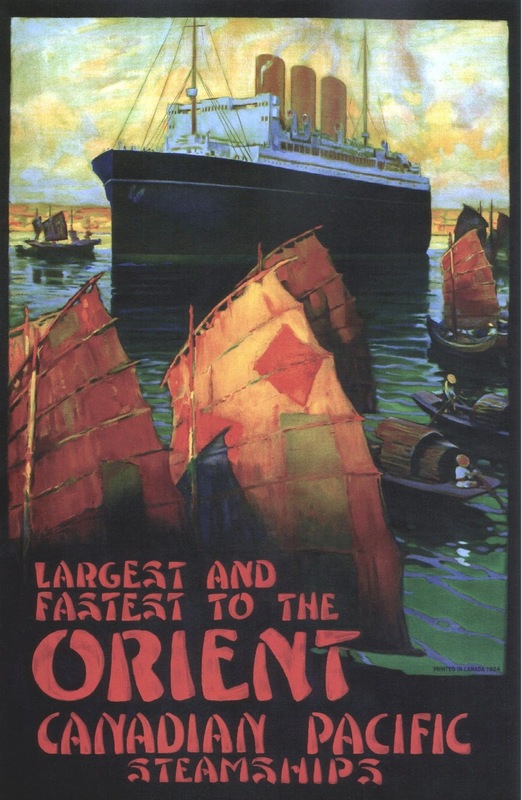 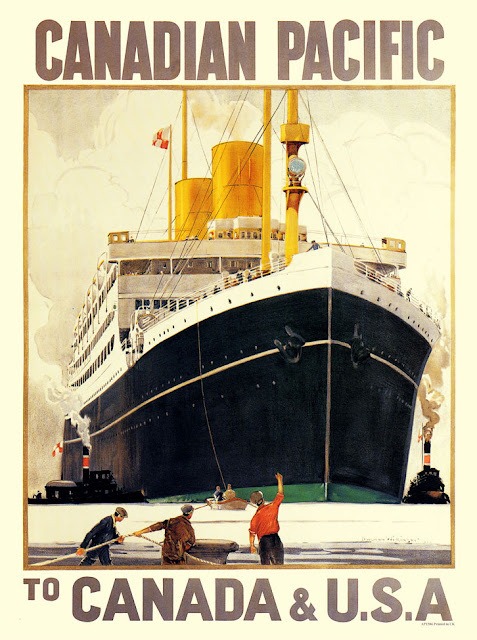 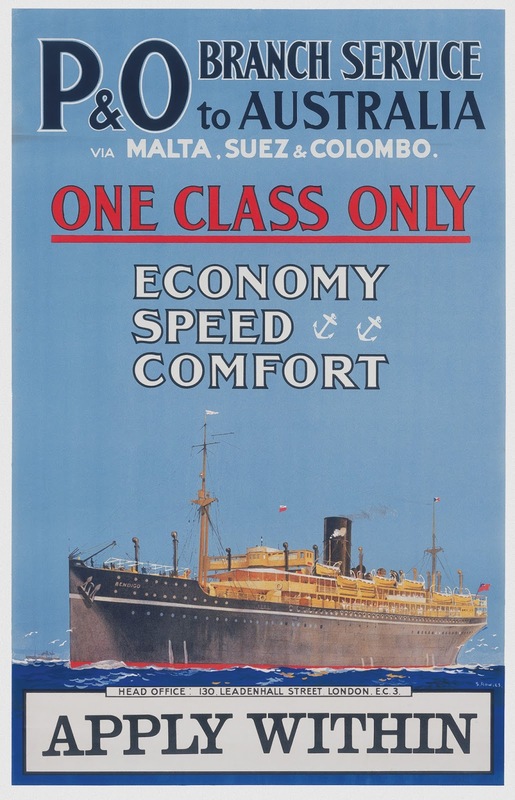 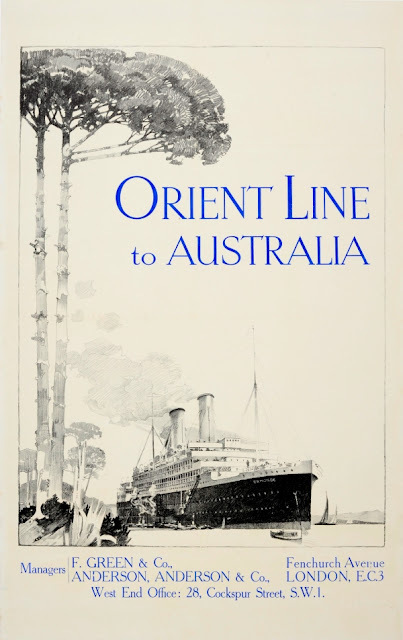 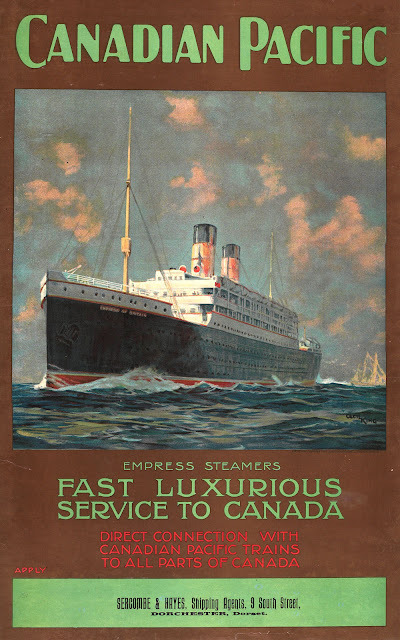 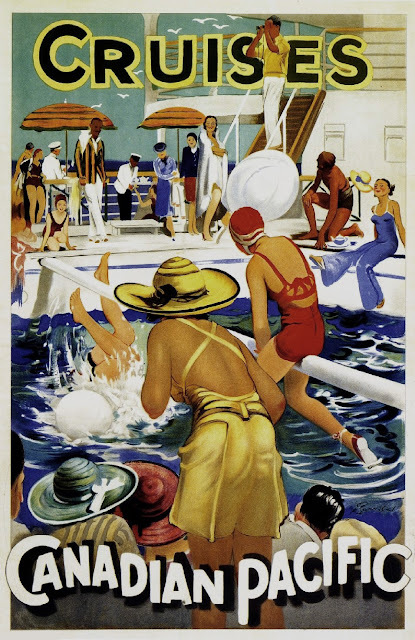 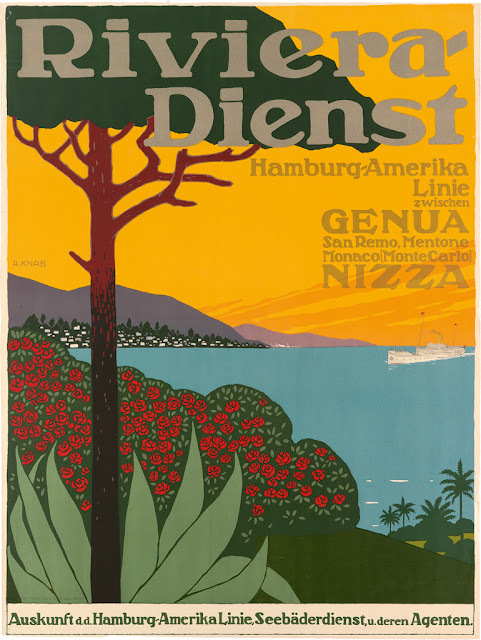 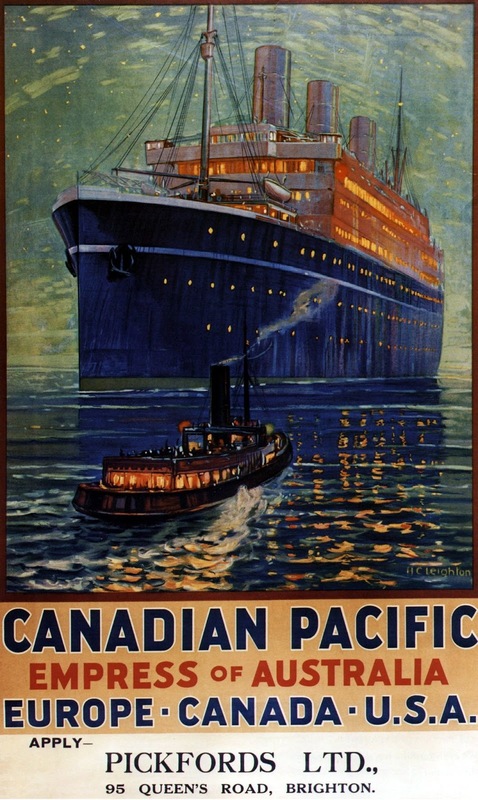 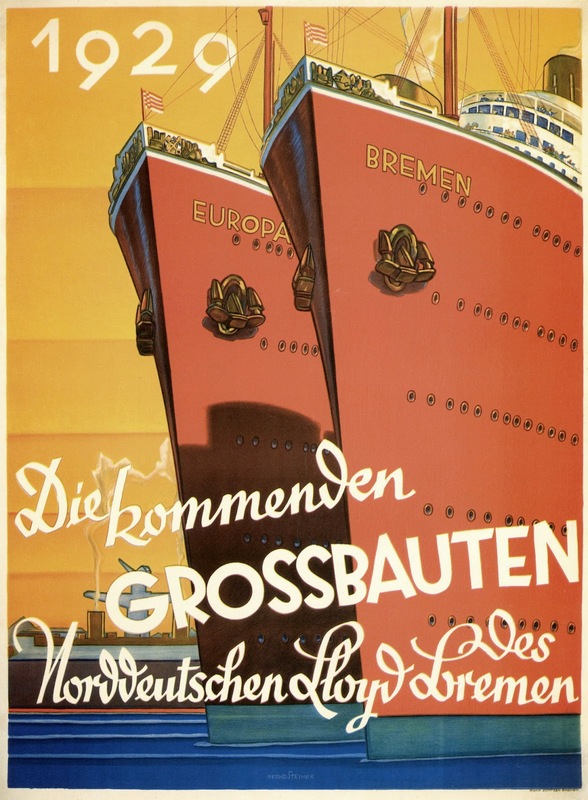 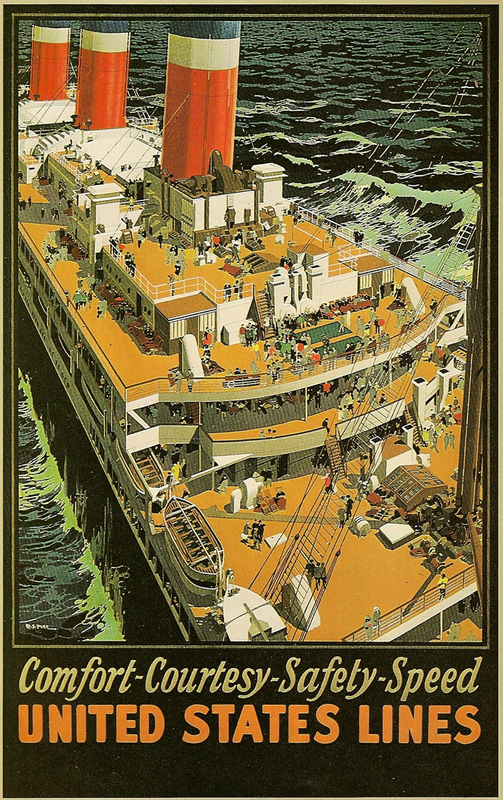 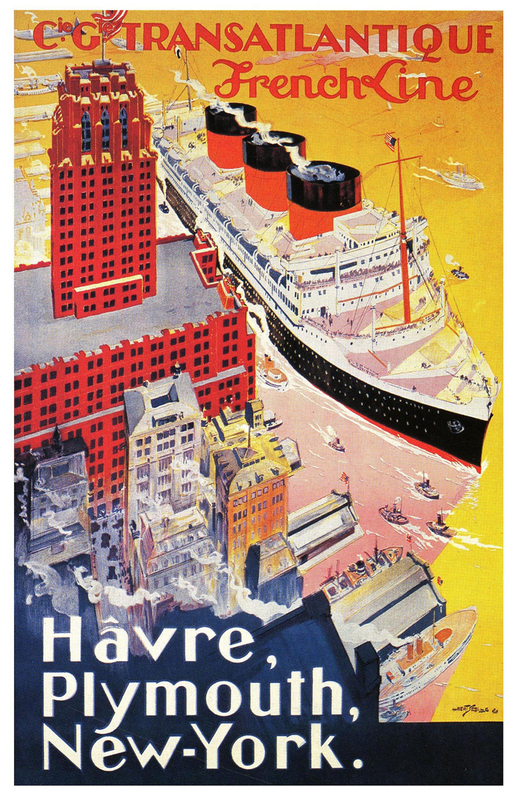 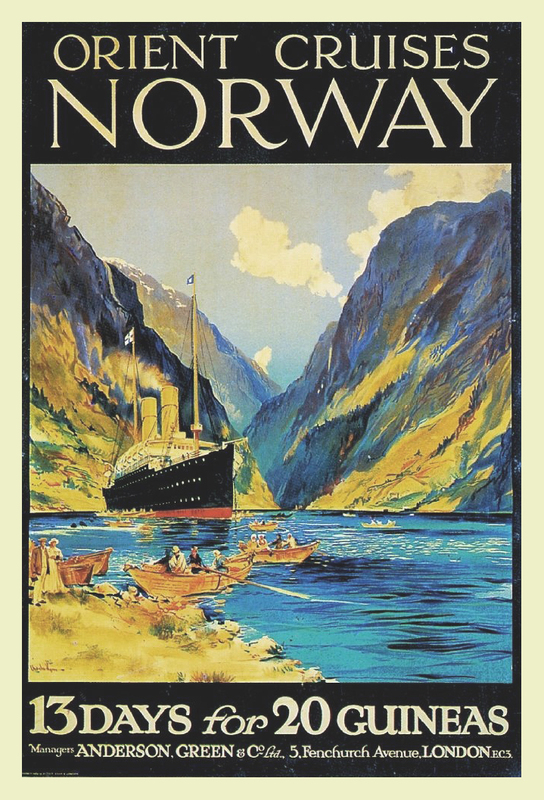 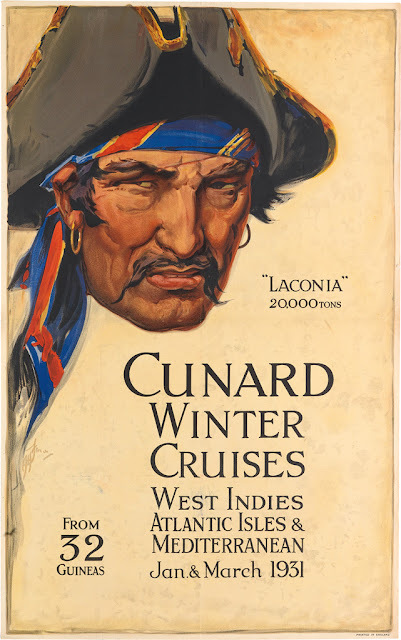 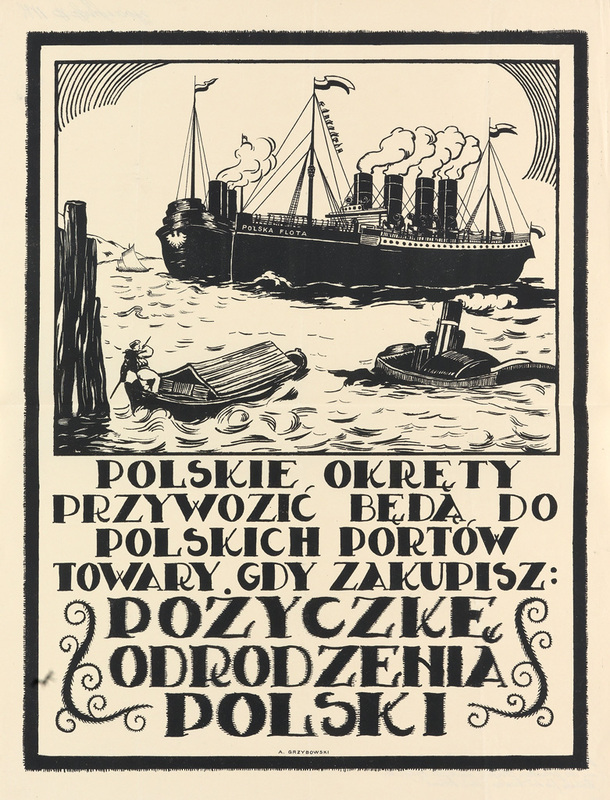 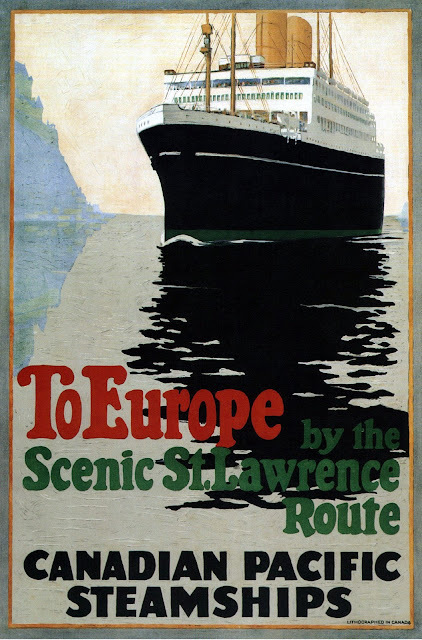 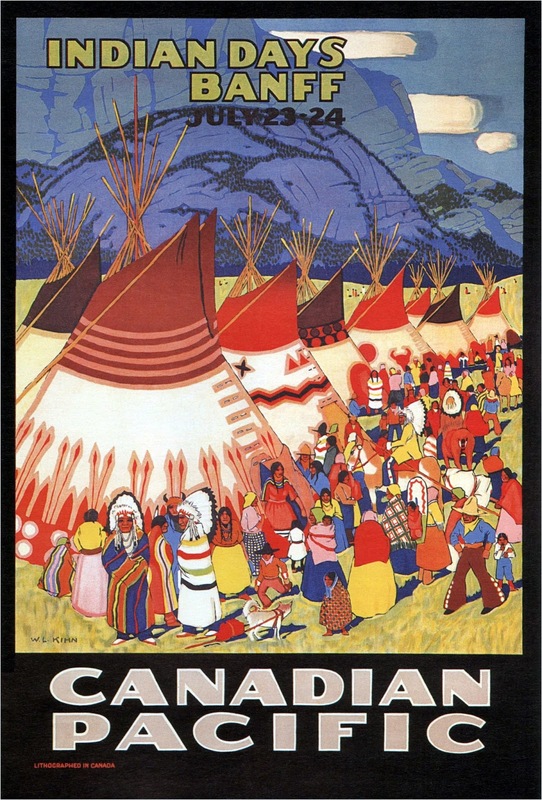 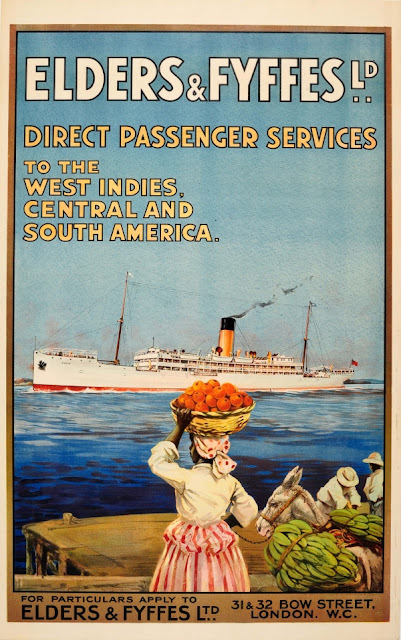 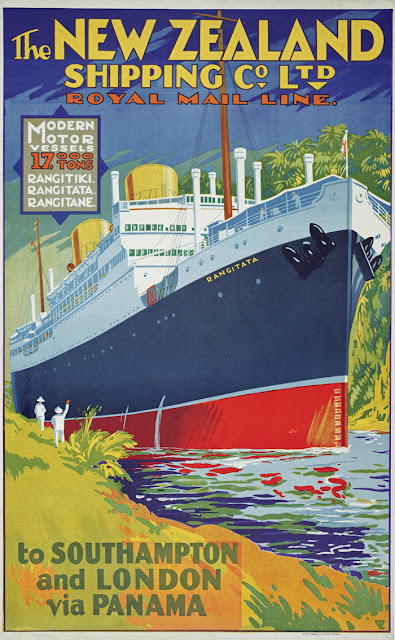 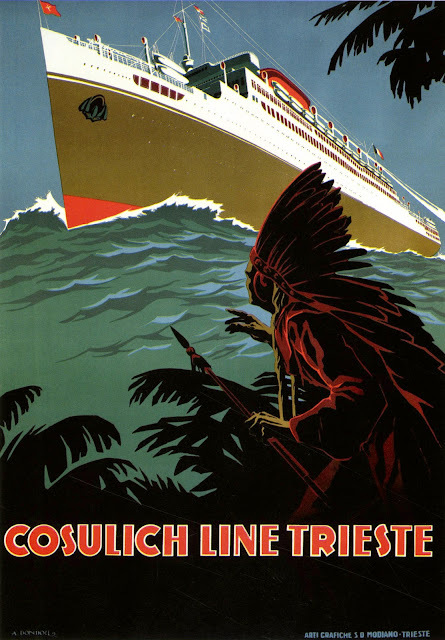 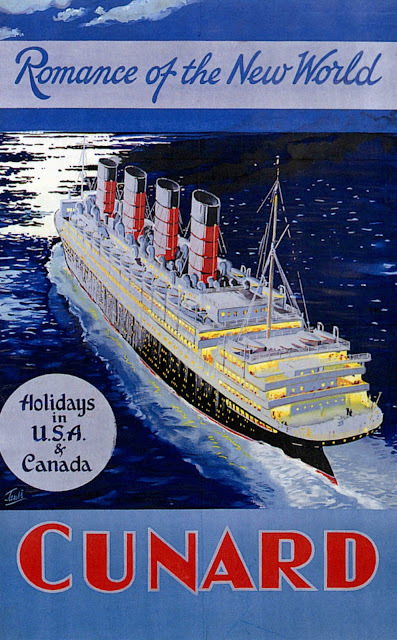 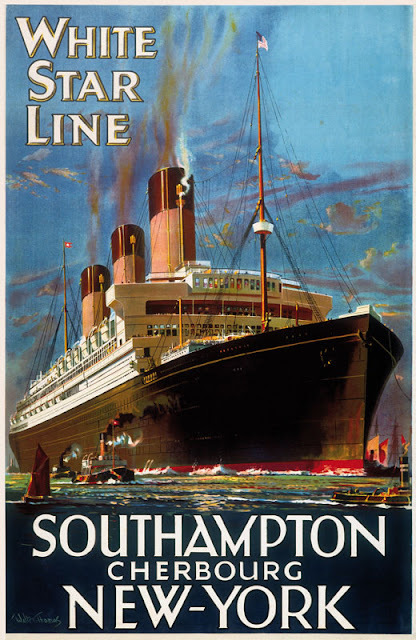 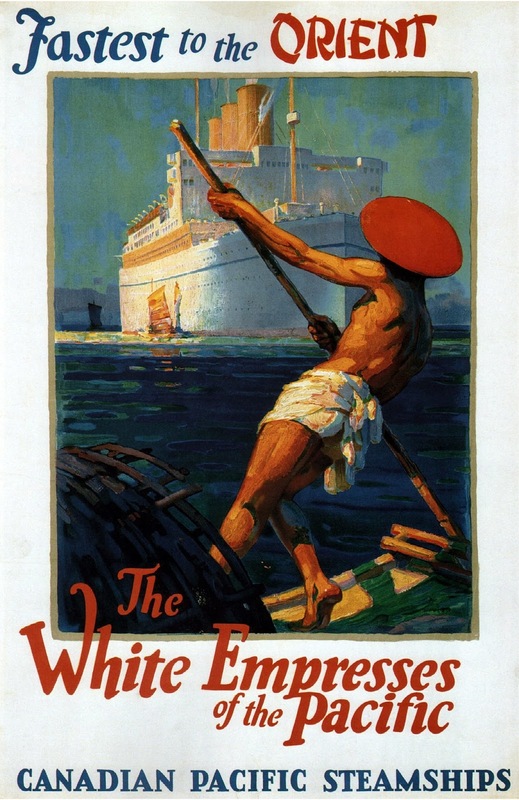 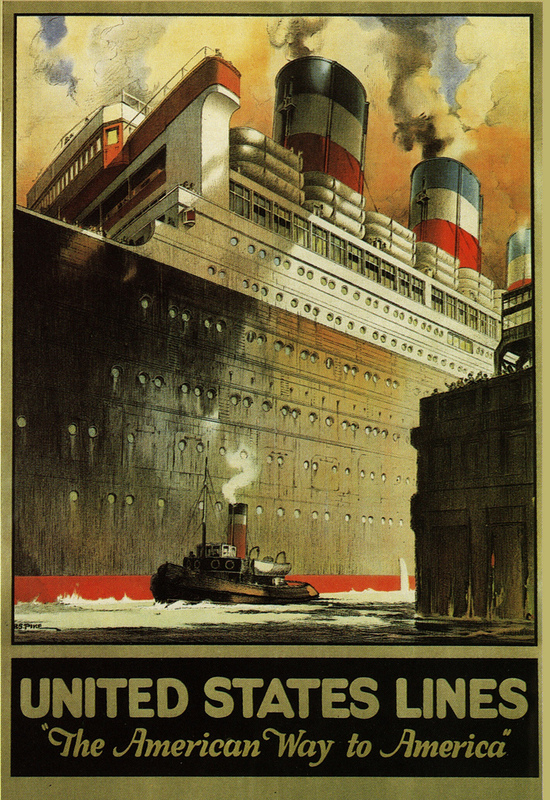 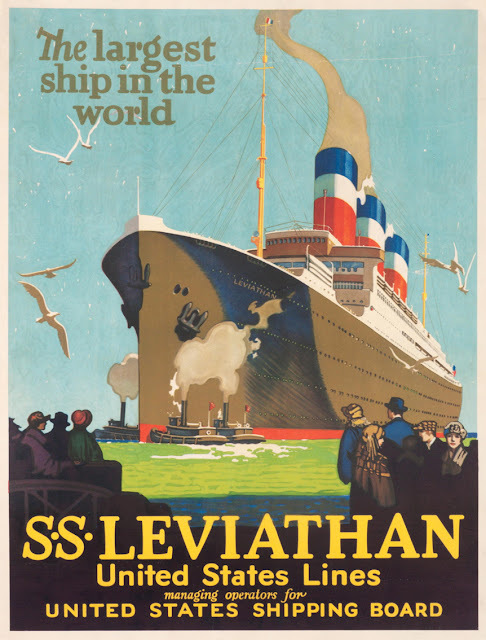 This series features maritime or nautical posters from between the 1880s to the 1950s, many published by the famous shipping lines of the day like Canadian Pacific, Cunard White Star, and the Orient line, many illustrated by well-known graphic artists of the day. 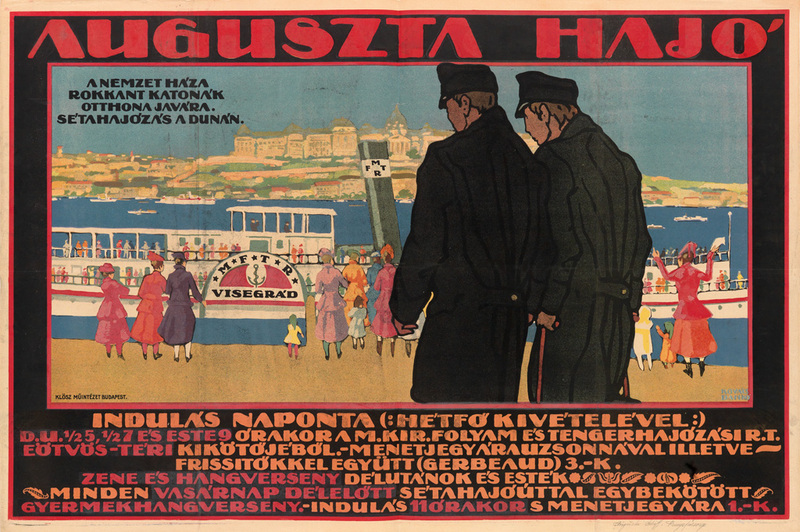 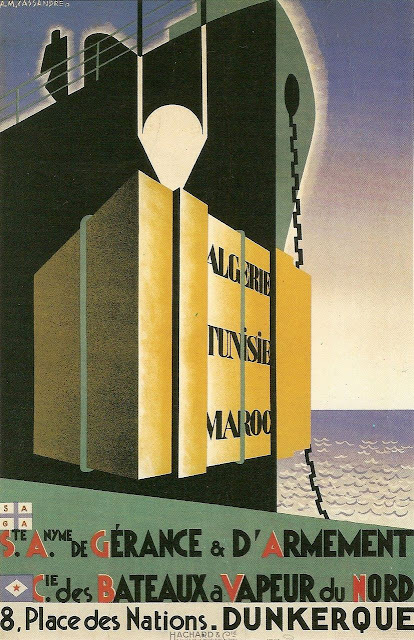 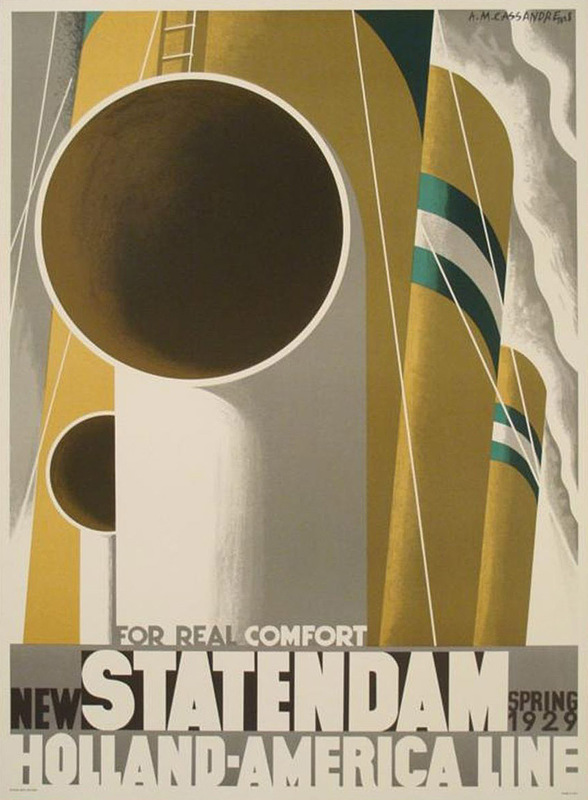 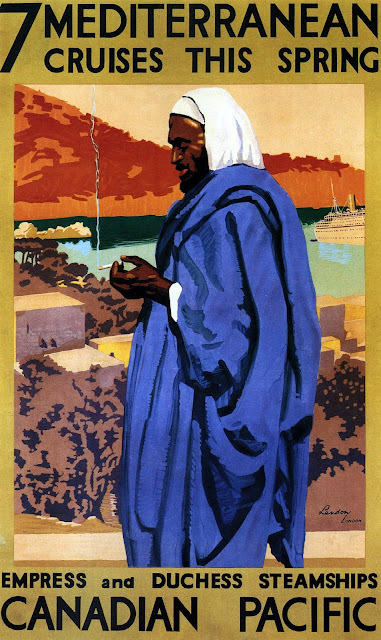 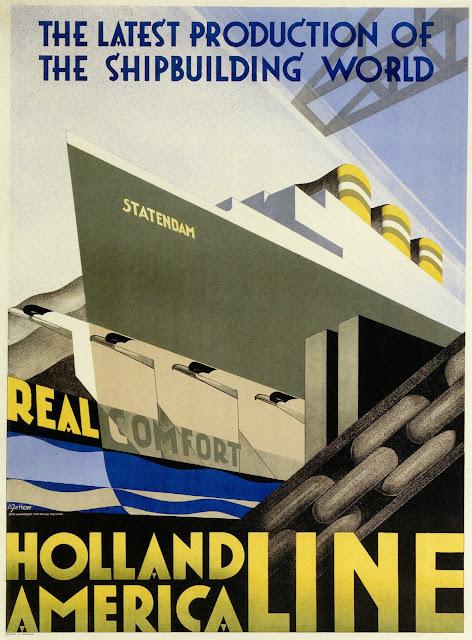 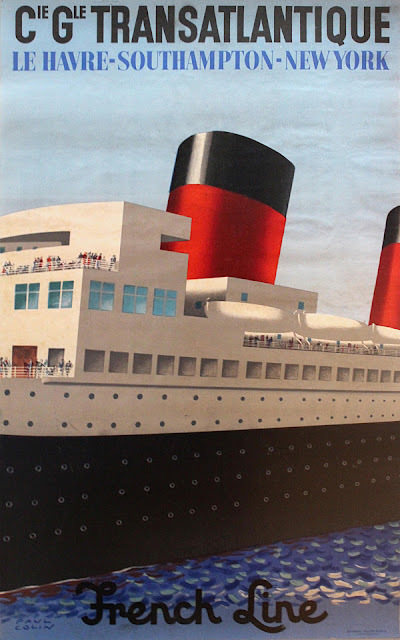 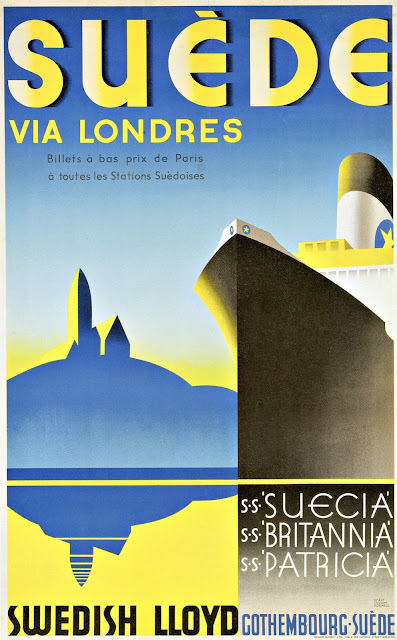 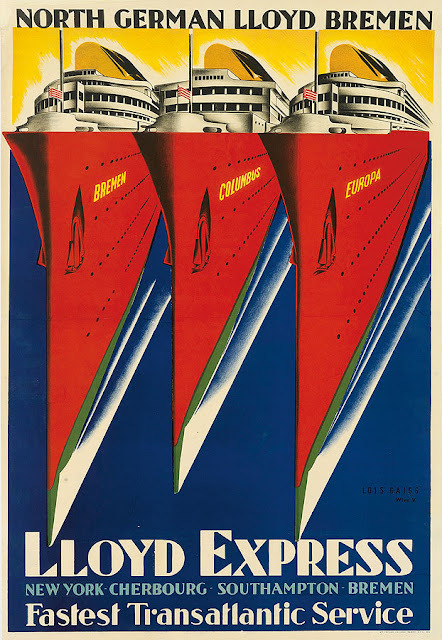 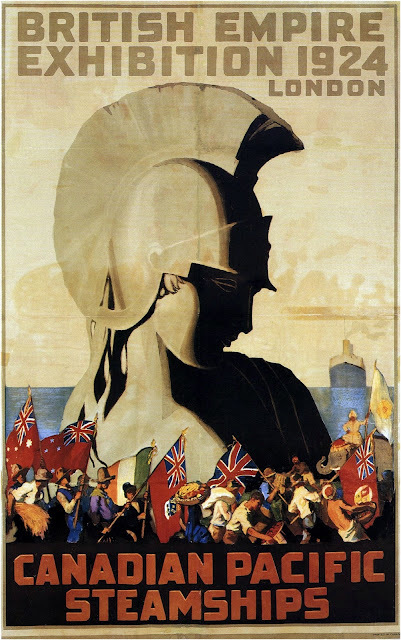 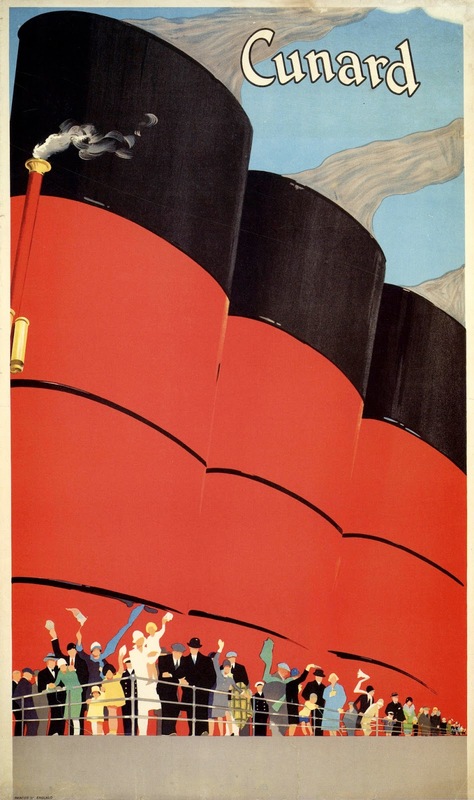 Perhaps the most well-known is Adolphe Mouron-Cassandre, whose posters from the 1930s have become collectable classics. If the name is not familiar, the posters will be. 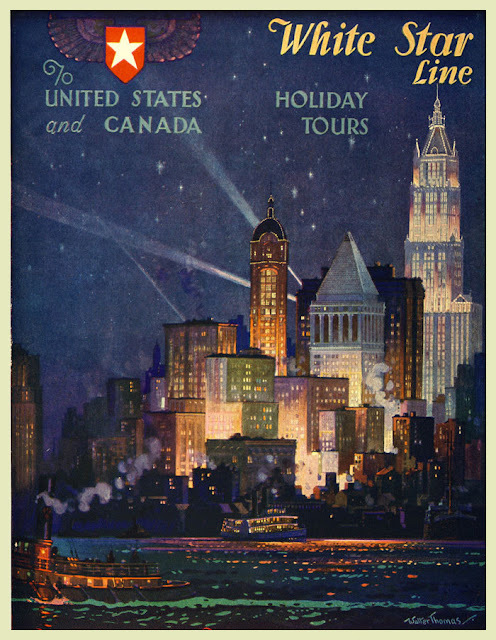 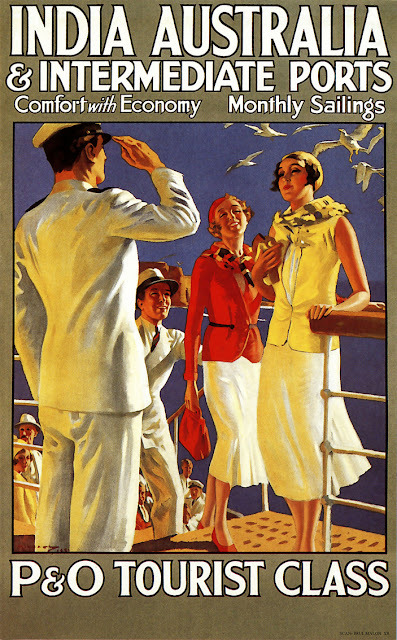 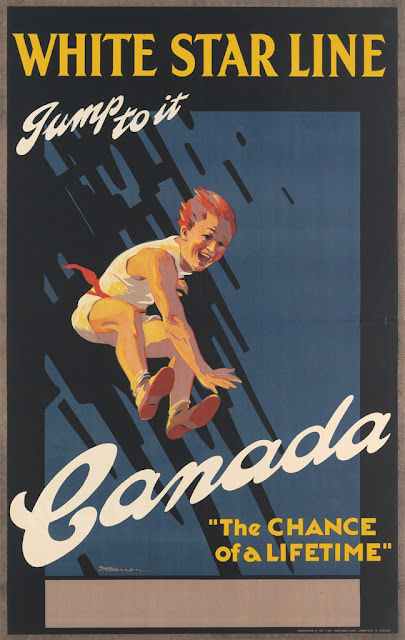 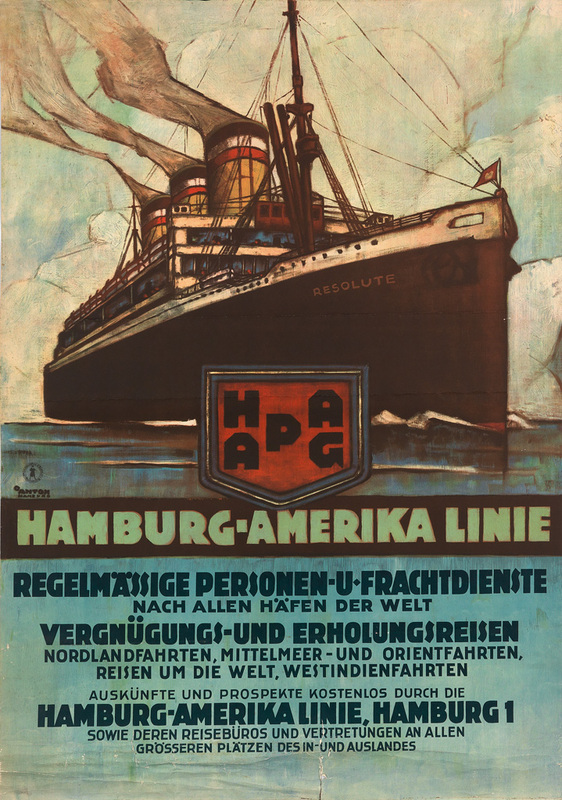 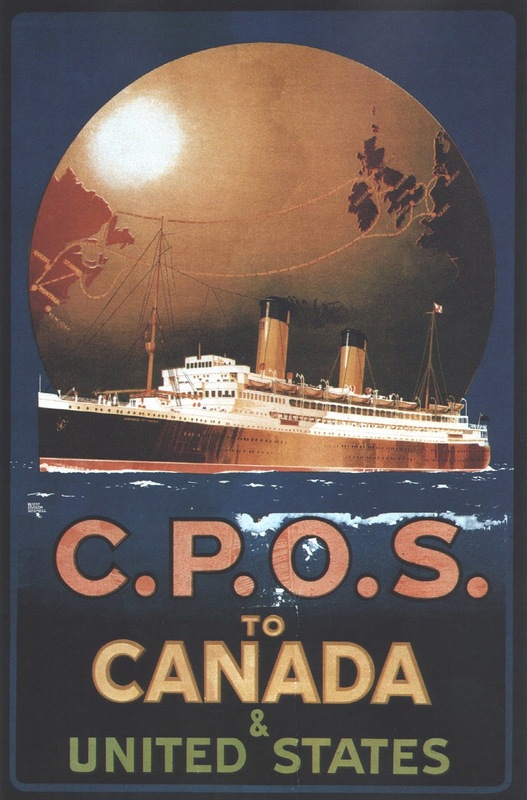 1920s Canadian Pacific to Canada & U.S.A.
1920s Elders & Fyffes Ltd.
1922 Canadian Pacific to Canada & U.S.A.
1923 United States Lines "The American Way to America"